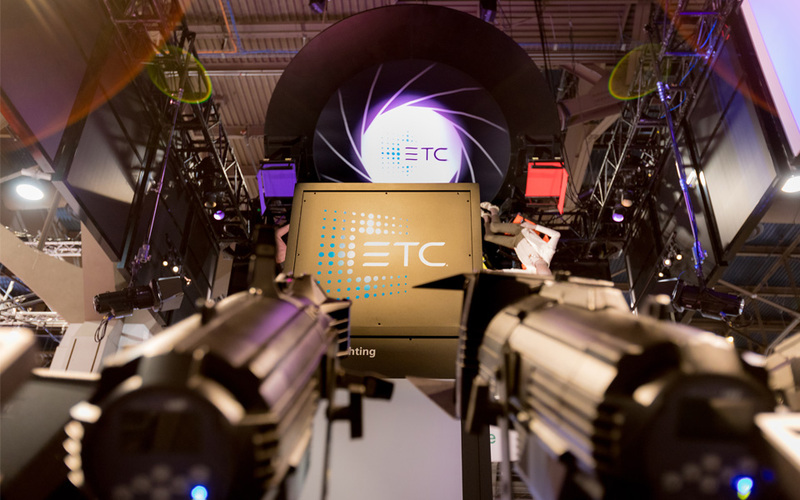 ETC, a leading manufacturer of lighting and rigging equipment for studios, live entertainment, and architectural installations, will be in booth C4441 at NAB 2019. 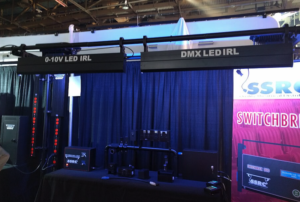 ETC will have a range of lighting-control solutions in booth for attendees to demo. With the sophisticated line of Eos consoles, budget-friendlyColorSource desks, and High End Systems’ latestHog 4-18 console, ETC has a product for any level of control needs. For high-quality lighting that looks stunning in person and on camera, attendees can explore a range of luminaire offerings. Top-of-the-line ETC fixtures include the Source Four LED Series 2range with a Daylight HD array designed specifically for studio use. For users on a budget, ColorSource productswill be available for demo, including the Pearl variable white-light LED array. 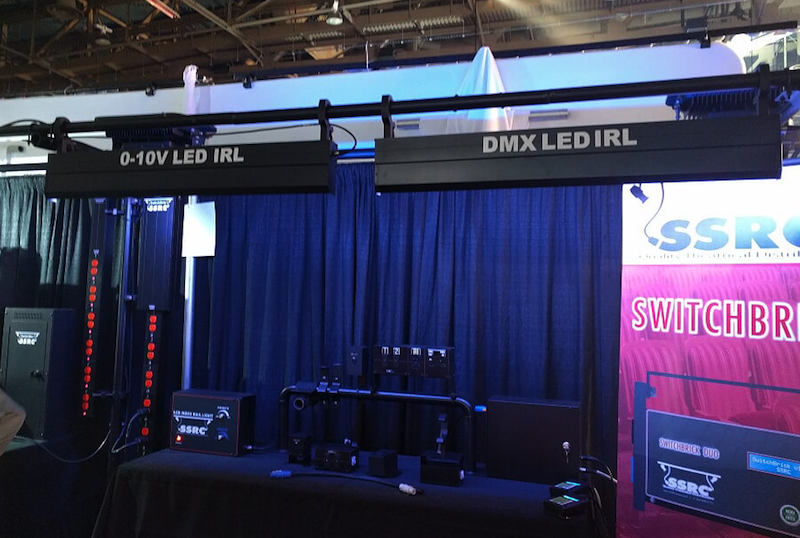 The booth will also feature automated fixtures such as ETC’s newRelevÃ© Spotand High End Systems’Sola Series of moving fixtures. While there was a lot to see at Lex's booth this year the highlight was their being awarded the ESTA Member's Choice award for their Lex Products PowerFLEX™ PowerData Cable. By combining power and data within a common jacket, Lex reduced cable tangling and clutter without the need for banding. A Cat 5e stranded cable supports RS-485 or Ethernet-based protocols while 12 guage power cable supports up to 20 Amps at 120 volts. A molded ‘Y’ reinforces the cable at the point of the split, preventing separation of individual cables that won’t deteriorate over the service life of the extension. Other new cable assemblies include Cat 6 Touring Shielded Cable, EverGrip® powerCON® Coupler Extension and Adapter, and the EverGrip® Soft Connector Strip. Lex Products has added a 300 Amp and 600 Amp box to their CineBox™ line as well. These additions utilize heavy duty rubber enclosures that are electrically insulated and resistant to shock, impact and corrosion. 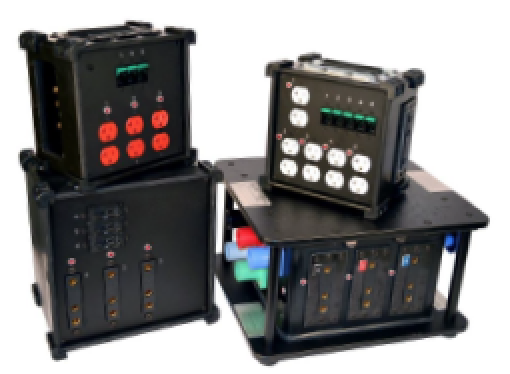 Hydraulic magnetic breakers, duplex receptacles with USB ports and rugged enclosure protection round out a feature-laden series of products so important to the Studio market. 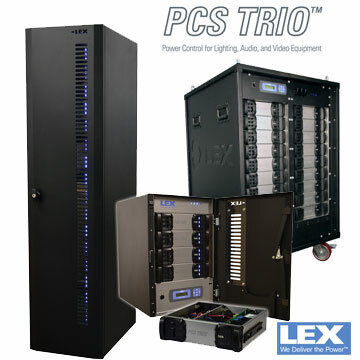 Attendees also few additions to Lex's flagship PCS Trio dimming line (now also available in a touring rack version.) Lex now has their own Digital to analog Demultiplexer that converts digital signals (DMX) into (16) channels of analog control voltage. It works in concert with PCS TRIO relays for the control of fixtures requiring mains switching as well as direct current control. For rack safety and noise Lex now has a Weight Transfer Stand that sits beneath an 8- or 16-Module Chamber and is used to transfer the system weight to the floor while maintaining proper air flow clearance. Where noise dampening is needed a sound-diminishing device called the Decibel Dampener. Requiring no tools for installation, this cowling dramatically reduces the operating sound generated by the Module Chamber. 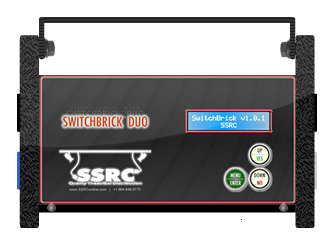 SSRC’s Switchbrick Duo is the first offering in the Switchbrick line of portable DMX-Controlled relay devices. 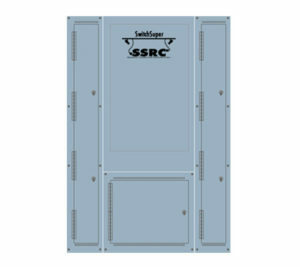 Packed with features in a small, rugged enclosure, the device allows for silent switching of two (2), individually controlled DMX-addressable solid state relays presenting itself as a perfect pairing with modern LED performance lighting fixtures. The Switchbrick’s recycled extruded aluminum chassis and end-caps will stand up to the rigors of production and touring environments. By using these materials in manufacturing SSRC continues its commitment to building an eco-friendly product line. With both standard wired and optional wireless DMX512, and with over/undercurrent sensing to protect sensitive loads, the Switchbrick will quickly become the go-to choice in your production toolbox for data connectivity and switched portable show power.